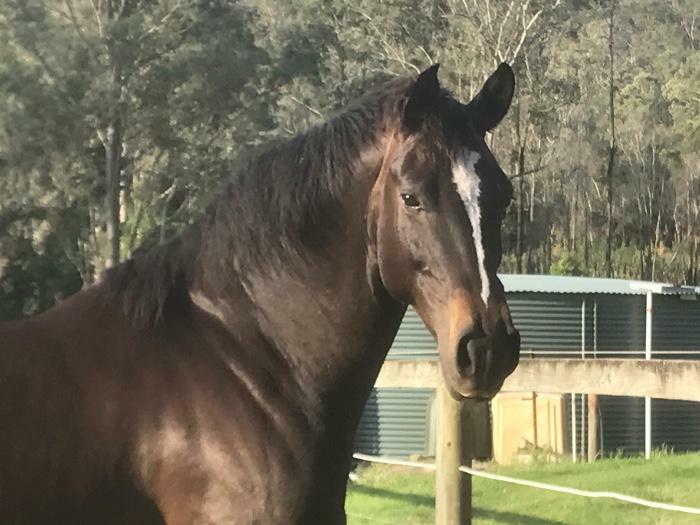 This talented jumper is by Chico's Boy who was the champion stallion of the 2002 Holstein Licencing and out of an imported mare. 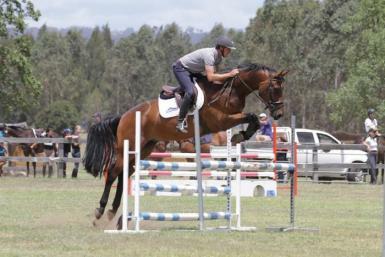 "CC" is jumping 120m at home and 110m out, placing last weekend at Heights in the Highlands. 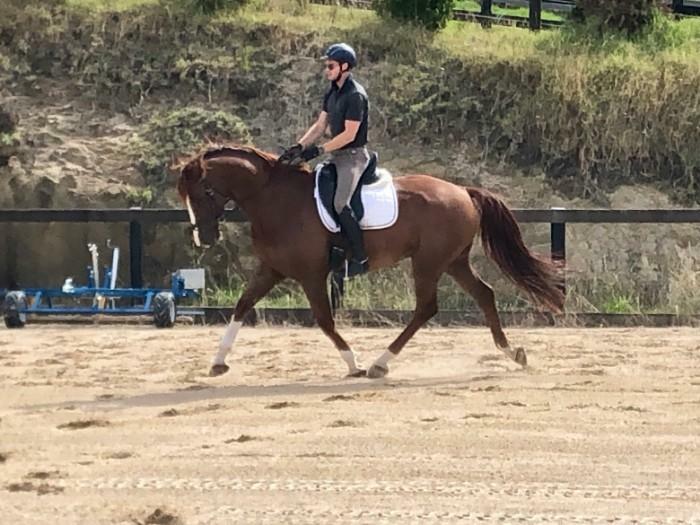 He is showing incredible scope with a powerful jump he is naturally careful and his technique just gets better and better with experience. 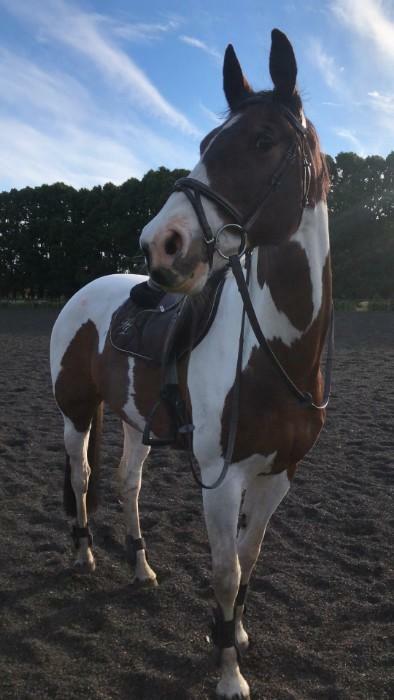 CC is a gentleman on the ground and has been great to take out to competitions and training days. 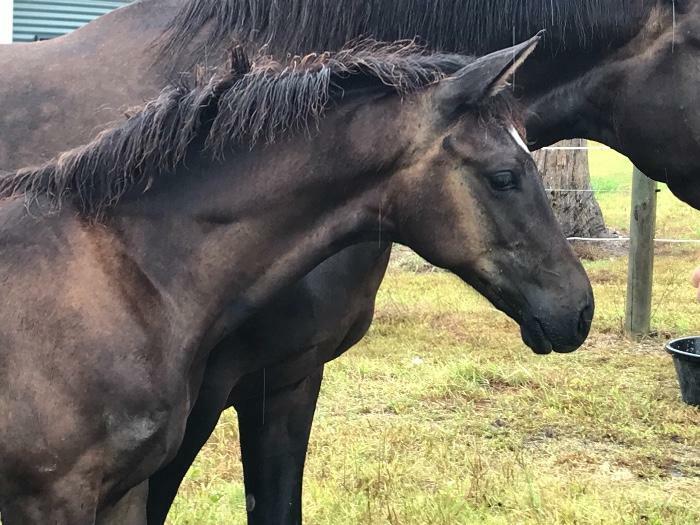 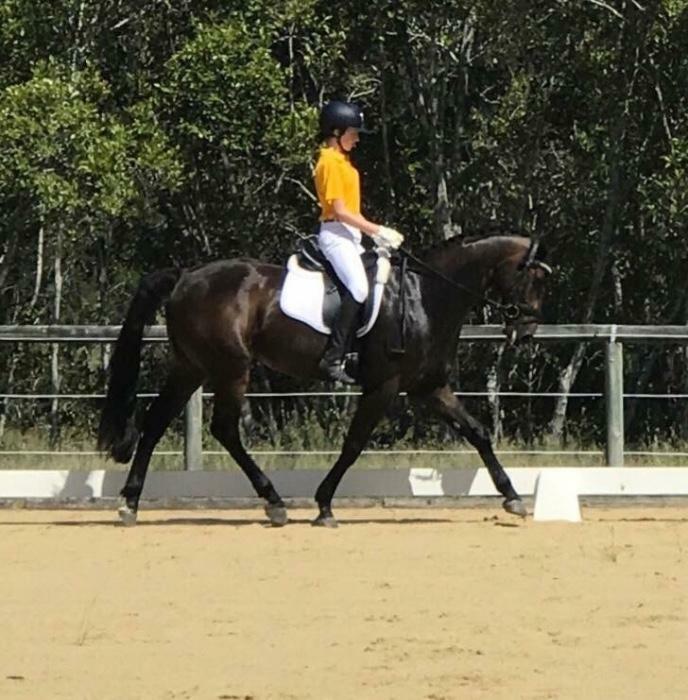 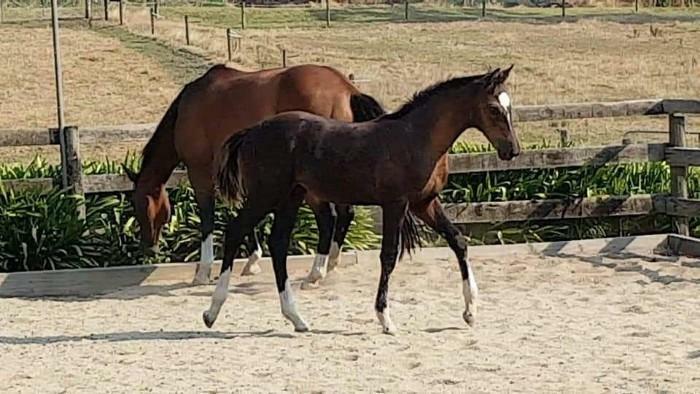 Well educated on the flat, he has successfully competed at dressage competitions; his three fabulous places saw him runner up in the Novice at Bowral Dressage Championships last year. 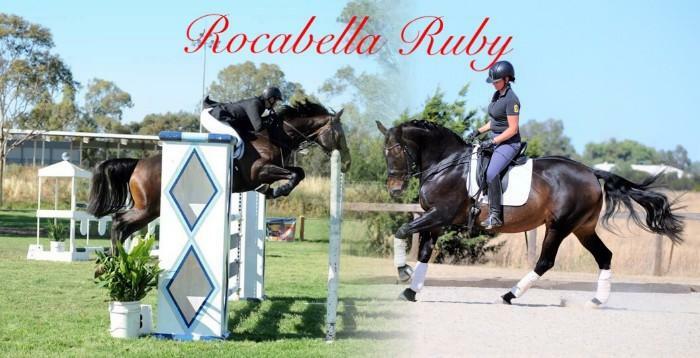 CC is with $22,000 very reasonable priced and in training with a professional show jumper (we are in dressage).